Mumbai based The Koniac Net 's FB page describes their interest as “Getting signed to an indie label, and playing live in the States, Europe, Canada, Japan, Australia, and more.” The band could hope to achieve all with a sound that feels quite accessible and the melodic songwriting is actually able to add to its universal vibe. The band with an alternative rock sound has been active since 2012 and will be releasing a new album “They Finally Herd Us” in March 2019. This will be their second release since “One Last Monsoon”. The first single “Crawling” from this upcoming new album has just released with a music video produced by Mosambi Juice Productions. 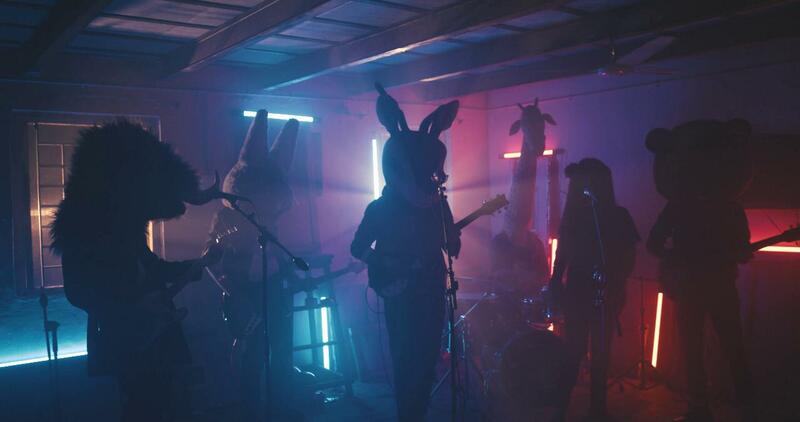 Directed by Jishnu Guha, the video has a feel-good vibe with the band performing at a gathering of figures wearing different animal masks. Looking forward to the album in March!